Now I am Co-founder and CTO of Guangdong Virtual Reality Technology Co., Ltd. (aka. Ximmerse). My name is Jingwen Dai. I was born and grew up in Jiangsu, an eastern province in China. From January 2014 to July 2015, I was Manager and Advisory Researcher in Image and Visual Computing Lab (IVCL), Lenovo Research, Hong Kong. 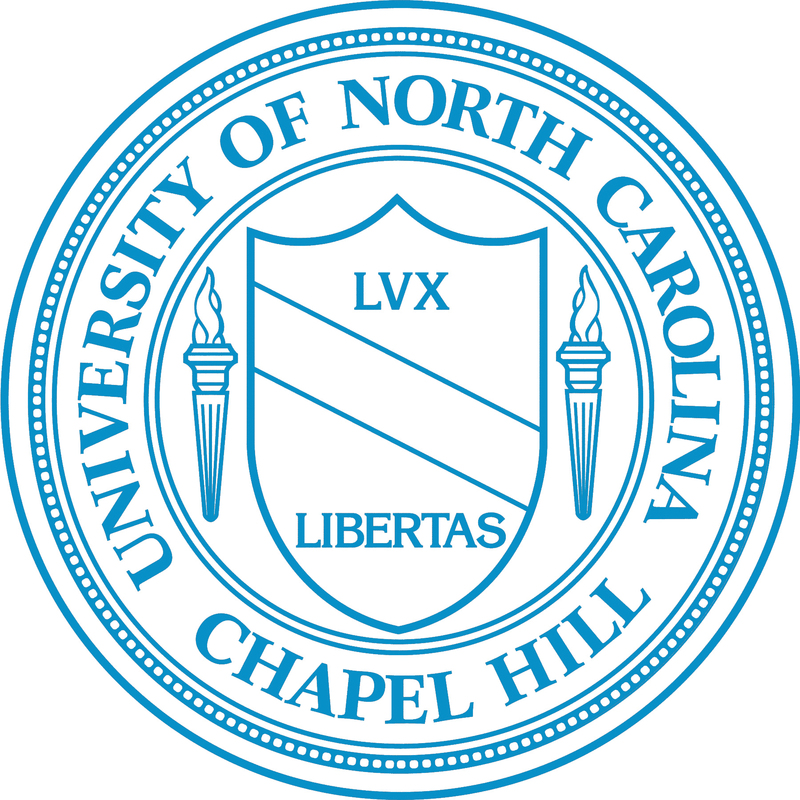 From October 2012 to December 2013, I was a Postdoctoral Research Associate in BeingThere Center,Department of Computer Science in University of North Carolina at Chapel Hill, in collaboration withProf. Henry Fuchs and Prof. Greg Welch. BTC is an international research centre for Telepresence and Telecollaboration (with ETH Zurich and NTU Singapore). In September 2012 and March 2009, I received my PhD degree and M. E degree in The Chinese University of Hong Kong and Shanghai Jiao Tong University respectively. From March 2009 to July 2009, I was a co-founder and CTO of HJTech a startup company in Shanghai, China. My research interest is computer vision and its applications in human-computer interaction, augmented reality and virtual reality. Last update 8 Aug., 2018.